Coins aren’t just ranked and compared through their face values, but through the use of coin grading. Just like in the collection and trading of precious stones like diamonds where the 3Cs take center-stage, in coin collecting and investment, there’s a benchmark too that’s used to compare and contrast actual values. And this benchmark is called coin grading, or a professional and systematic way of determining the grade (or overall quality and ‘marketability) of the coins in question. 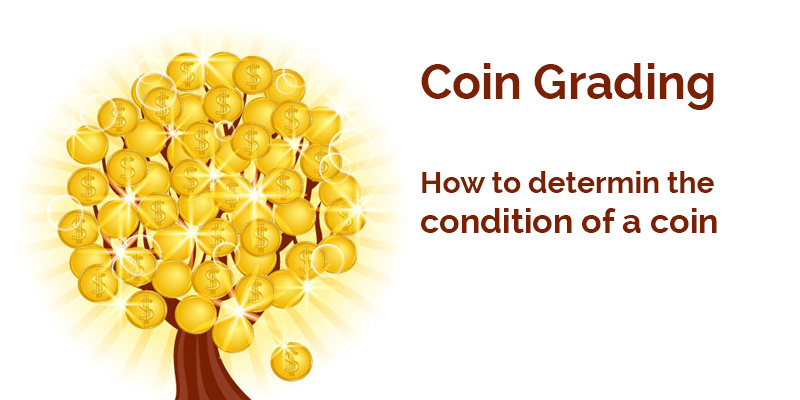 Coin grade is critical information for many coin collectors and investment. The grade of the coin will tell if you about the state and condition of the coin, and it’s potential valuation in the market. The slightest difference in grade can translate to a very large difference in coin valuation. This is the reason why it’s important for enthusiasts and collectors to pay attention to certified coins since certified coins can help you invest in quality coins, thus decreasing the risk of buying over-graded or even fake coins. There are different organizations in the market that help professionalize coin grading. One such party that professionalizes the services of coin grading is the Professional Coin Grading Service, a grading organization that has been serving the community of investors since 1986. The PCGS is one of the leading lights when it comes to coin grading services, and has been responsible in helping professionalize coin grading. Aside from coin grading, the organization also provides its clients with cash-back grading guarantee, sight-unseen trading and safe long-term coin storage. All these services help bring back the trust and confidence in rare coin transactions. Since its establishment in 1986, the company has graded more than 30 million coins, with overall valuation exceeding $9 billion. Coins are graded from a minimum state of 60 to a maximum of 70, with MS 70 being the highest grade, or the perfect coin and the MS60 on the other hand is known as unattractive coin. Enthusiasts and investors should strive to find the perfect coin, or the collectible item known for the highest quality in terms of original luster and sharp strike. Searching for the perfect coin can be difficult, thus many enthusiasts and coin collectors focus on ‘other grades’ below MS 70. Coins from MS64 to MS60 are considered less valuable coins, owing to their unattractive marks, dull luster and other damages. The grading process can be difficult and exhaustive process that requires the inspection and checking of coins under optimum light. For this reason, the grading agencies often charge a fee starting at $30 excluding shipping and handling fees.